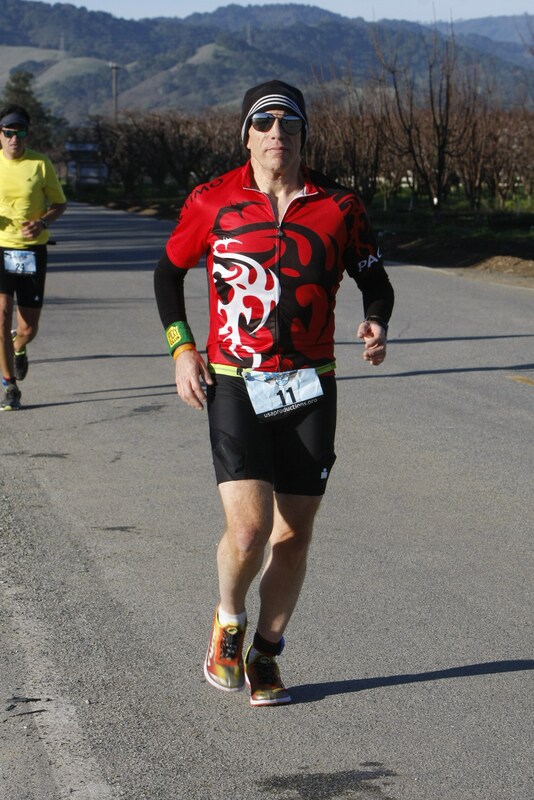 Well, I ran my 23rd half this morning: the Inaugural Livermore Half Marathon. WooHoo! I finished with a 1:47:30 @ 8:12 pace, which makes Livermore my fourth fastest half. I’m happy with my race; however, it could have been better (not that 1:47:30 ain’t good.) 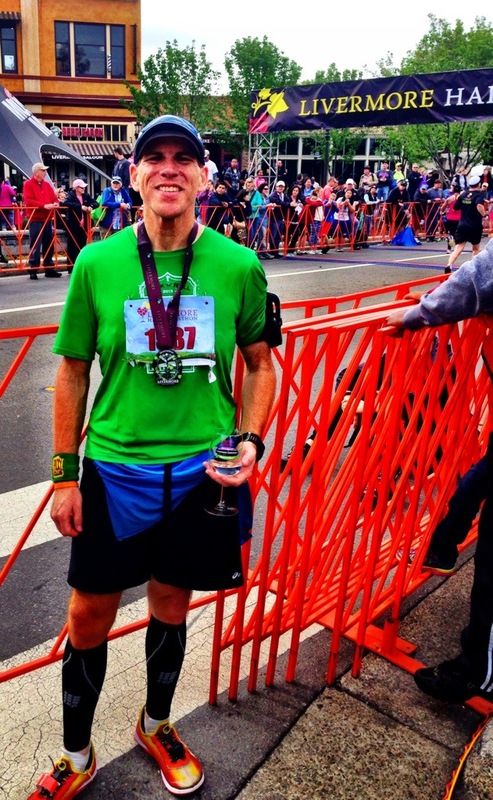 I’ve been nursing my left hip for a few weeks (story in my race report) and thought I could go all out for 13.1 – I made it 7.5 before needing to rethink things. Complete details coming later this week in my race report. Overall, it was a fantastic event (I’ll def run it again next year) and again, I’m pleased with my results. Oh, and we even beat the forecast rain showers! I Did My First Multisport! 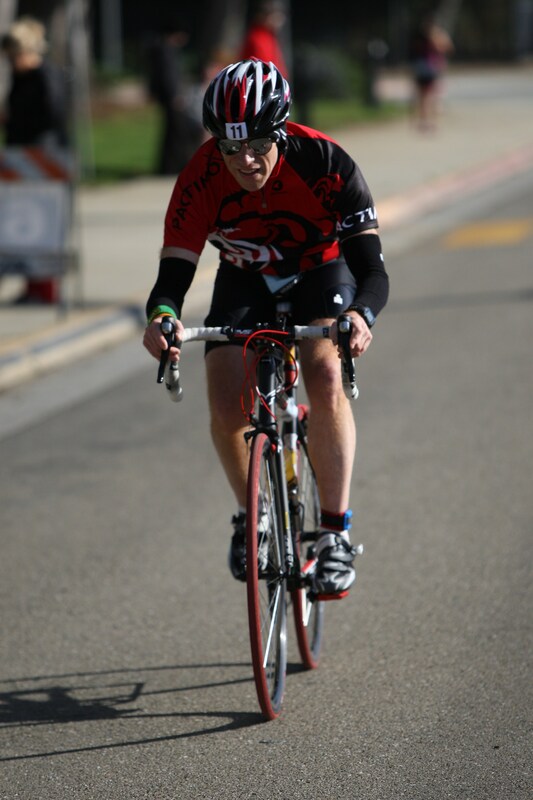 Well, today was the day: The South Bay Duathlon. 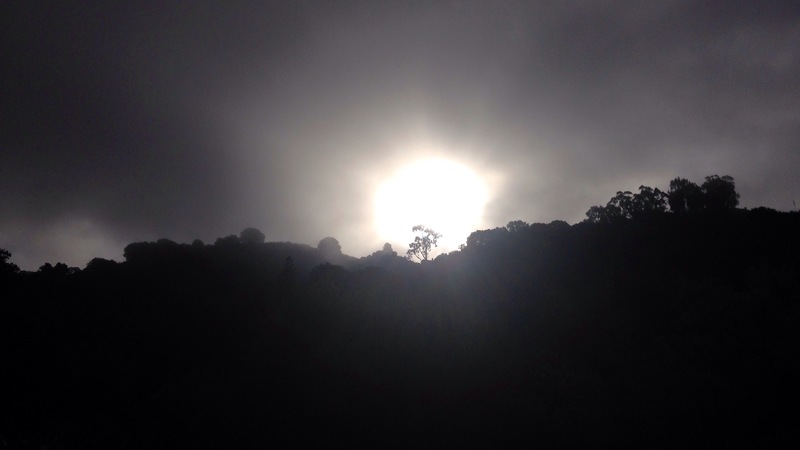 A 10K run, a 40K ride, and a 5K run through urban Morgan Hill. For those who are metric-challenged, that’s 6.2, 25, and 3.1 miles respectively. More to follow later this week, including some highlights, lowlights, a couple of funny occurrences, and definitely some learning moments. *or cyclist, duathlete, triathlete, etc. 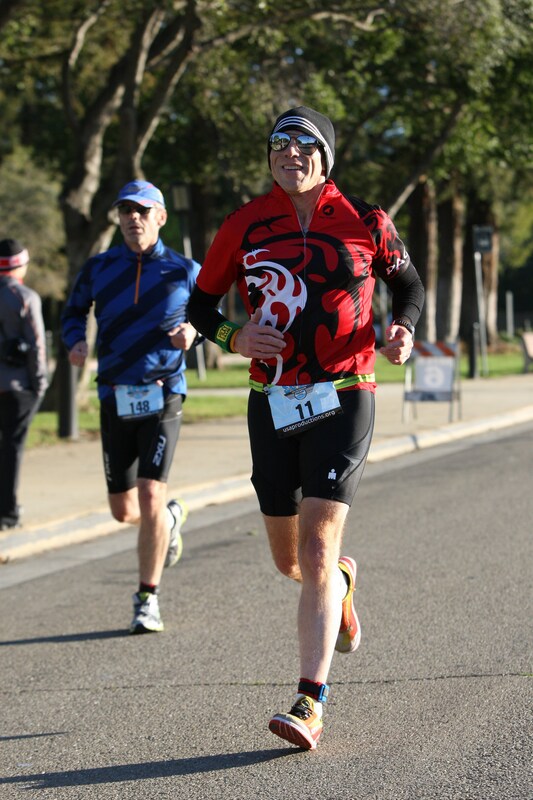 February: A solid month of training for March’s South Bay Duathlon – which means a little more riding…a little less running. I’ll be honest, I like cycling, but not as much as running. That said, I do know that mixing in cycling sessions does have its benefits to a runner; so even after the DU, I’ll keep cycling on the training plan. I’m looking forward to the duathlon, though I am a bit nervous: it’s my first multisport event. I’m confident at the two disciplines; however, the transitions are making me nervous as the event gets closer. It’s mainly the act of moving about in my cycling shoes. We’ll see how it goes, but my main goal is to have fun. OK, I won’t lie – do have a time goal as well! 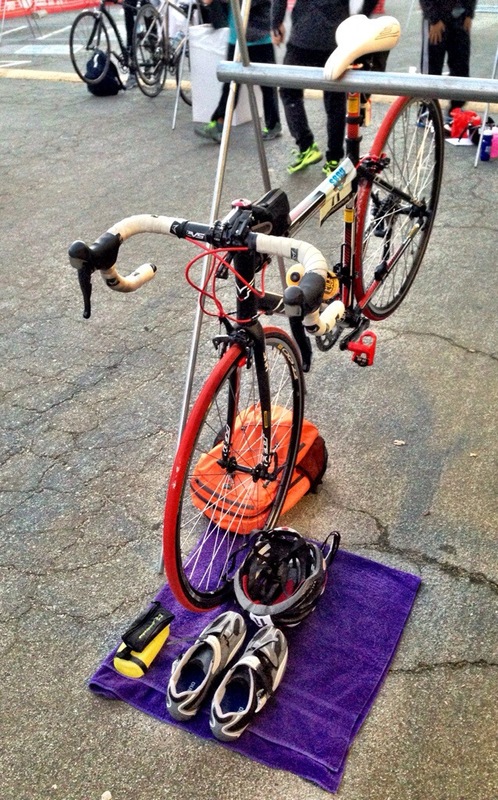 As of now, this is my only multisport this year, as there aren’t too many duathlons in the area. So it will be “go for broke” on Saturday! No biz trips this past month – WooHoo! HIGH: New half marathon PR!!! Altra Instinct 1.5 shoes. This is my third pair of Altra shoes, having added their 3-Sum and Lone Peak models in my rotation over the past few months – and really loving them. I picked these up at Sports Basement for $50, so it was a great deal. Technically, I only got one run in the Instincts in this month, so I don’t have too much to write about at this point. I did like the feel on the 9-mile run I did in them. I will share more about them soon, but early impression is great. Ultimate Direction SJ Ultra Vest 2.0. With some 50Ks on the calendar later this year, I wanted to try this option for schlepping stuff like fluids, fuel, etc. I’ve read quite a bit about vests and went with the UD SJ v2.0. I only have one run wearing this, so I will postpone a detailed review. I will say that after the first run (a 10-miler), I really liked it. I did not have any issues with chaffing or not being able to get the bottles out/access the front or side pockets. I did notice some stiffness in my back after the run; but that is probably from having weight on my chest (water bottles) vs. carrying the handhelds and probably eases after repeated use. More to follow on this great product, but early impression is great. 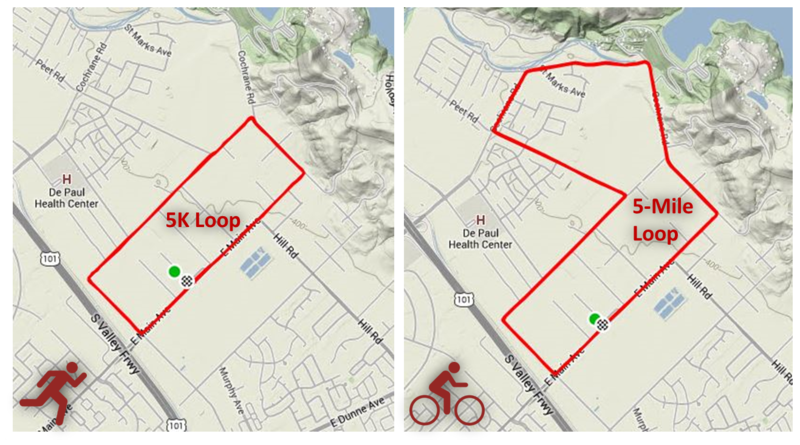 Duathlon-focused plan for the South Bay Duathlon (international distance) on March 8. The plan is a mix of bike, run, BRick, and duathlon (R/B/R) sessions, keeping the rest day on Saturday. I decided to do the run segment of this morning’s 20/10 BRick as an out-and-back to Alum Rock (STRAVA: Ride / Run.] I knew I’d sacrifice time on the transition (putting on trail shoes vs. my tri shoes, etc. ), but getting back on the trail was worth it. The weather was wonderful this morning. 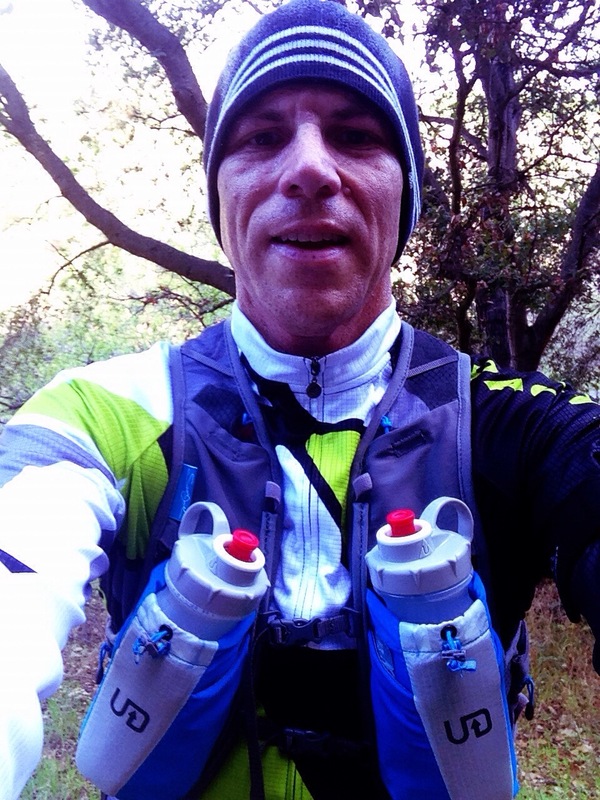 I also wanted to do a maiden run with a new piece of equipment: an Ultimate Direction Scott Jurek Ultra Vest, v2.0. I’m getting equipped for a few 50Ks later this year…hehe! It went pretty well and I’m glad I went with a size medium. I need to make a few minor adjustments on the fit and it will be great. My back was a little sore from carrying the water up front; but, I think after a few more runs, I’ll get accustomed to it. It was a nice change from carrying a handheld. I also may experiment with some different bottle types: my Amphipod 20oz handheld or Hydrapak Soft Flasks. The UD bottles were OK, but I’ve read some good things about replacing them the soft flasks on a few blogs. Anyway, hope y’all had great weekends. During ride 1 of this morning’s 4/6/4 duathlon workout (specifically at about mile 3.62), a curb suddenly jumped up, causing me to trip and skid slightly on the (thankfully) wet sidewalk. I’ve run this route many, many times without incident from said curb, so I am quite puzzled as to why he (or she) decided to be, frankly, a jerk. The upshot is that I now have what looks to be a smiley face on my knee…though it also looks like the guy has a hickey on his neck. 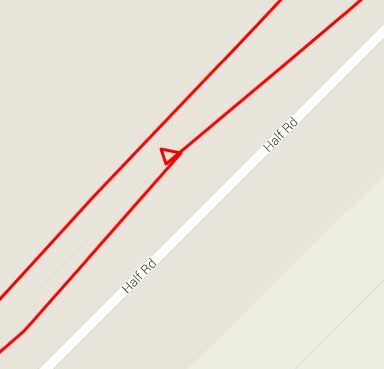 OK, the other upshot was that because I run so early (this probably happened at about 4:40,) no one was around to see. Of course I jumped up, ran the final .38 of R1 (doing a “systems” check), and continued with the rest of the workout!